Our mission : to make high performance batteries affordable for your application. 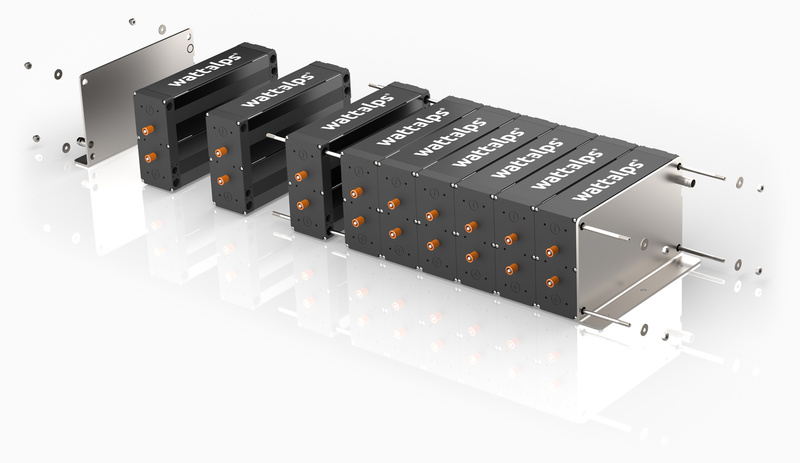 A modular battery system designed for small and medium series : more cost effective, more flexible and faster to implement. Hence, all vehicle and machine manufacturers have access to a simple and efficient solution for clean power. 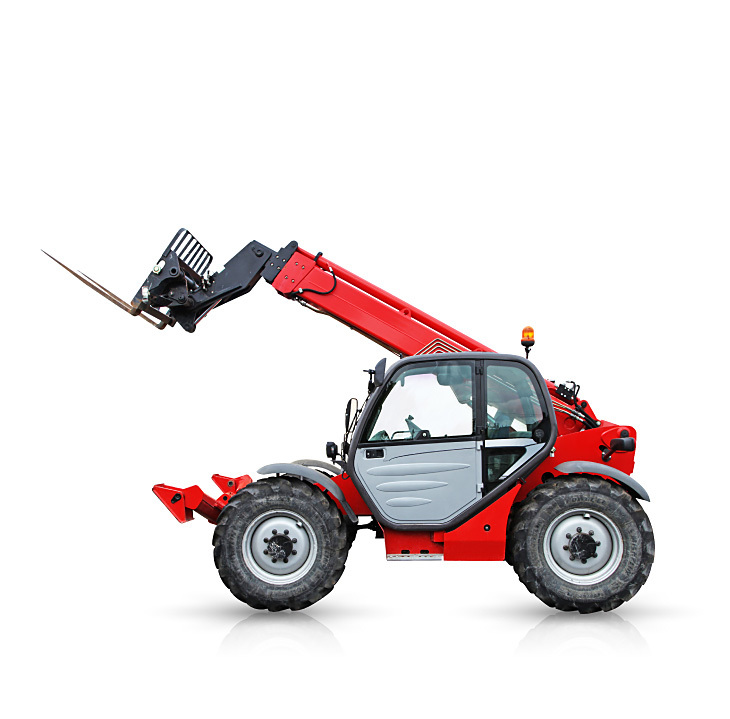 Each vehicle type requires a minimum of engineering work depending on the needed performance and work environment. 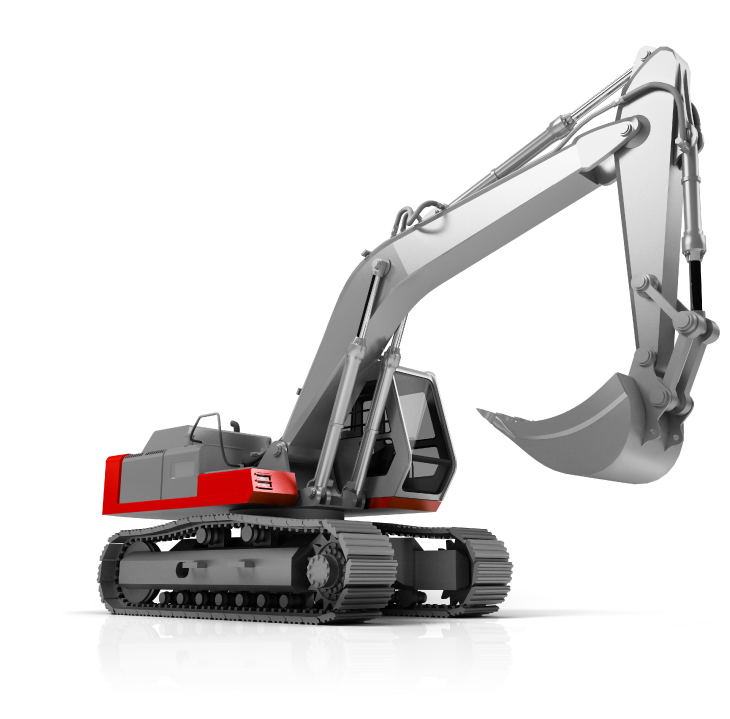 WATTALPS solution requires only a few weeks of engineering for implementation. The R&D phase is thus considerably reduced. 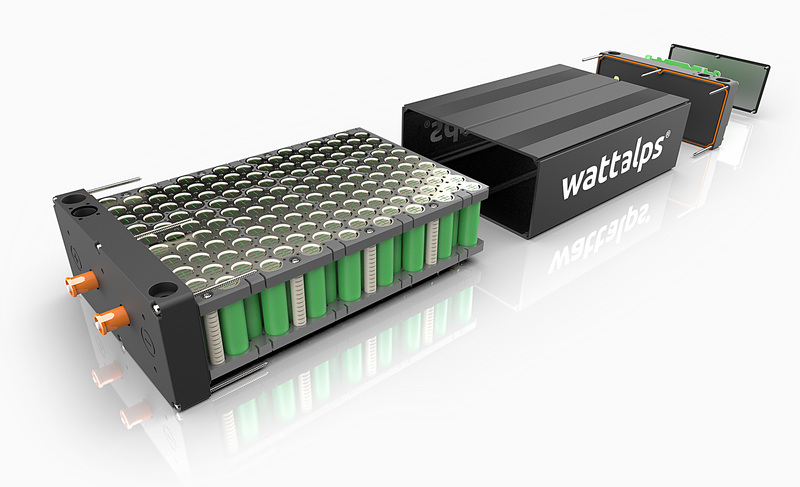 WATTALPS batteries being modular, integrators can capitalize on their developments on their whole product range and therefore significantly improve their return on investment. 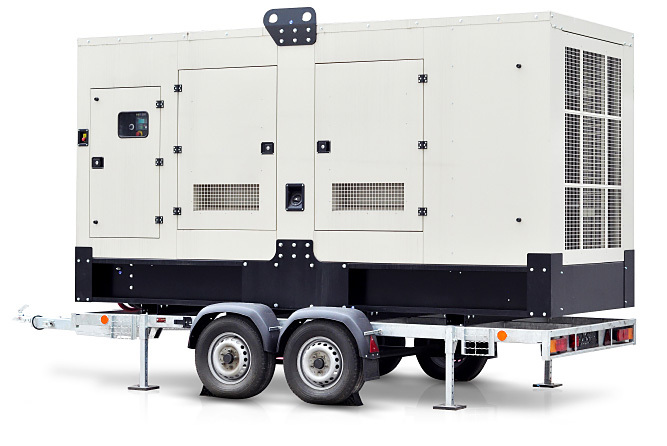 Our lithium-ion battery modules are used to manufacture mobile charging stations, allowing to quickly start your works with clean energy. With their remarkable energy density, WATTALPS batteries are also well adapted for an integration into automobile vehicles. 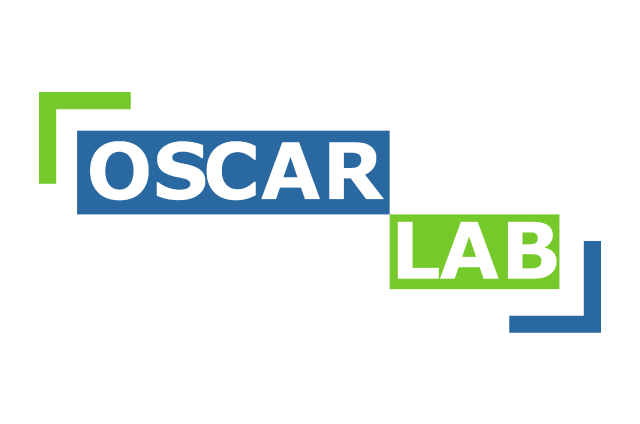 The OSCARLAB team (innovation subsidiary of OSCARO) offers high performance electrification kits including our modular batteries, to turn IC engine vehicles into fully electric ones or to design new full electric vehicles. 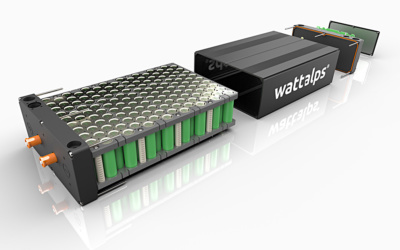 WATTALPS goal : innovate to make integration of high performance batteries possible in all type of vehicles. Our state-of-the-art energy density modules combined with a modular mechanical concept allows to fit a lot of energy in small spaces. Our battery systems are composed of a set of assembled standard bricks to offer you high performance solutions adapted to your constraints and to avoid specific developments. 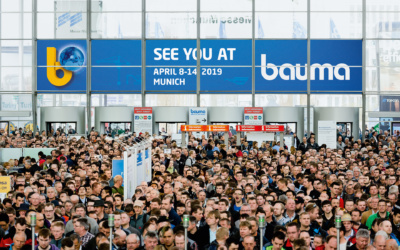 Whatever your region or climate, from very cold to very hot (-30°C / +50°C), our temperature control technology ensures optimal performances in all conditions. 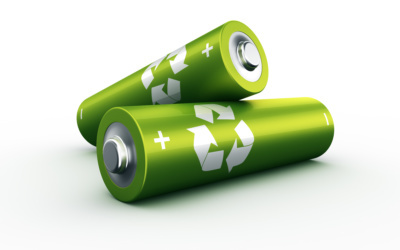 The recycling of lithium batteries is a key driver of clean power development. WATTALPS commits to recycle at its expense all the batteries that the company puts on the market. WATTALPS technology is protected by several patents. 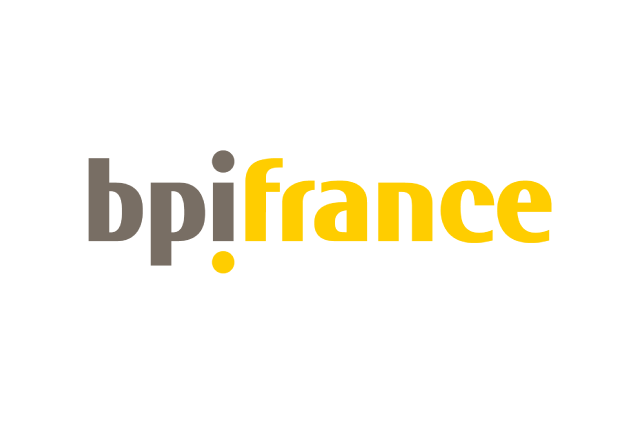 Assembled in France WATTALPS high performance batteries are equipped with standard cells manufactured in very high quantity (18650 – the mostly used format). In this format, most of the cell chemistries are available and comes from renowned Asian manufacturers (mainly Korean and Japanese). The customer has the assurance to always have access to state-of-the-art performance. 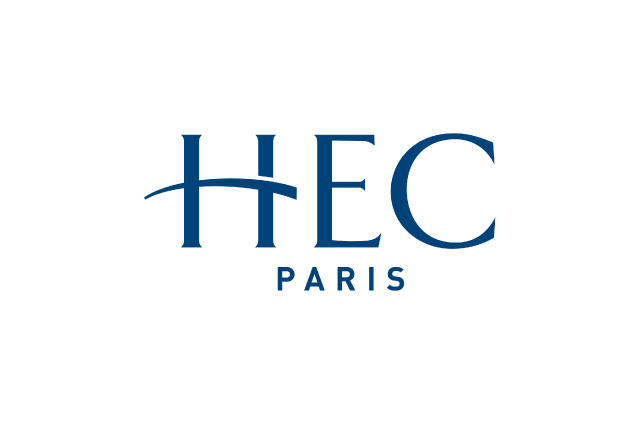 The thermal regulation of the battery has been developed with the know-how and expertise of CEA, a famous French Technology Research Institute. 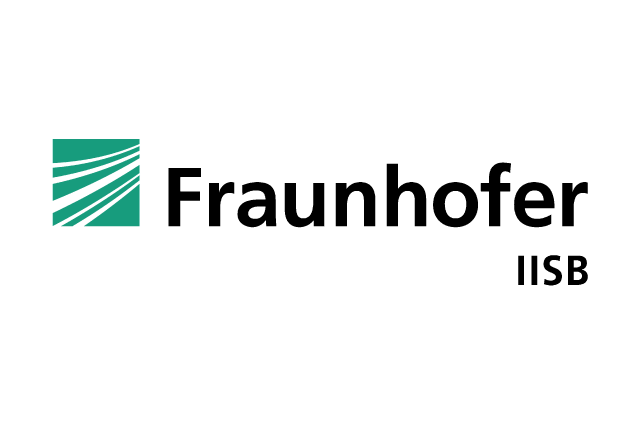 It is combined with a high-end safety electronic system coming from the famous German Technology Research Institute, Fraunhofer IISB. These two technologies and a rigorous product development ensure optimal life and high safety in all circumstances. 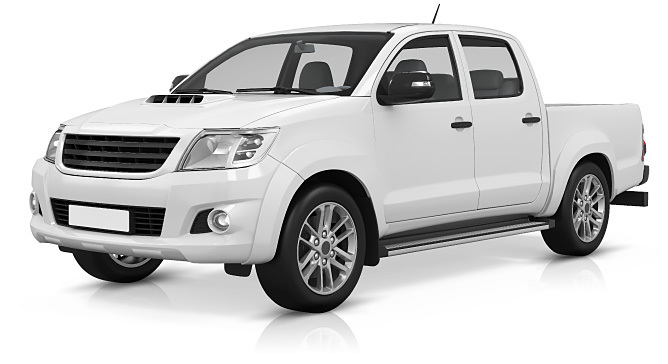 Fulfilling automotive regulations, a special attention is given to the manufacturing of the batteries to make this product reliable. Our system is composed of three elementary « bricks » which can be freely combined allowing multiple configurations. 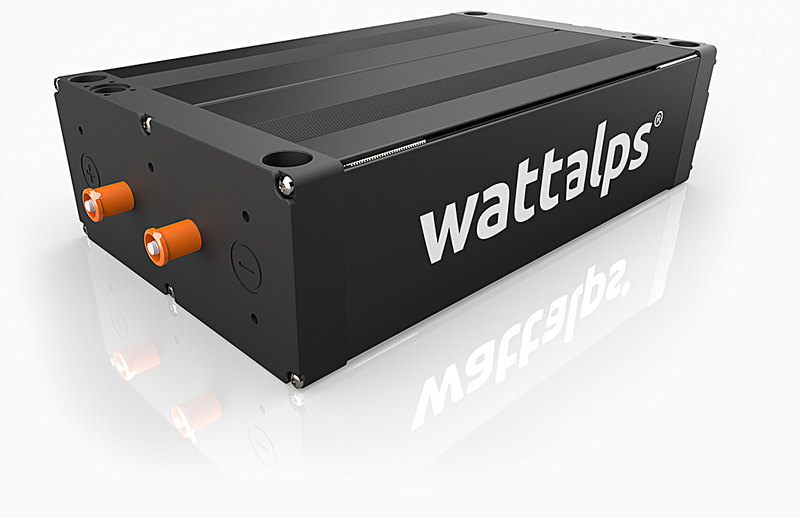 WATTALPS’ goal is to offer a range of standard and modular products so as to make their integration into vehicles or charging stations faster, more efficient and more cost effective. Custom developments of specific auxiliaries can be studied upon request. 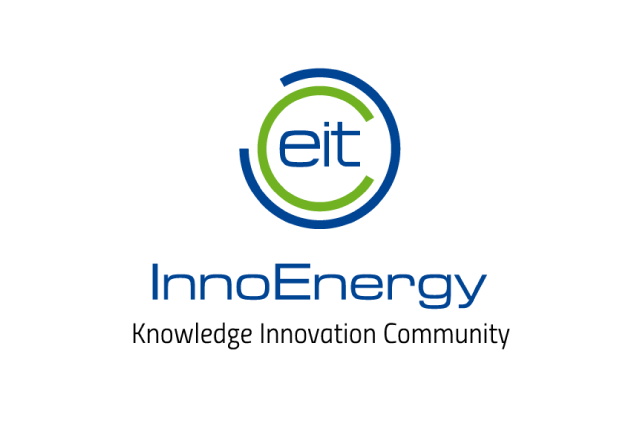 ENERGY : for long range and autonomy, with 2 products of 32 or 48V with 1,6 kWh energy and 3 kW power per module. POWER : for very high power application, with 2 products of 24 or 36V with 0,5 kWh energy and 5 kW power. Connecting these modules in series or parallel allows for batteries with a voltage ranging from 24 V up to 1,000 V. The energy density of our modules positions our battery at the edge of the technology by approaching 270 Wh/L. This « brick » controls and optimizes battery temperature in order to improve life, safety and performance. This system can be chosen in three different configurations. A base sub-system ensures homogeneous temperature in the battery system and can be completed by a heating sub-system or a heating/cooling sub-system depending on the climatic constraints to fulfill. This « brick » is the central control unit of the battery which includes power connections communication and safety control. It also includes current management (current sensor, isolation check, contactors, fuse…). It is available in two configurations for low and high voltage applications. 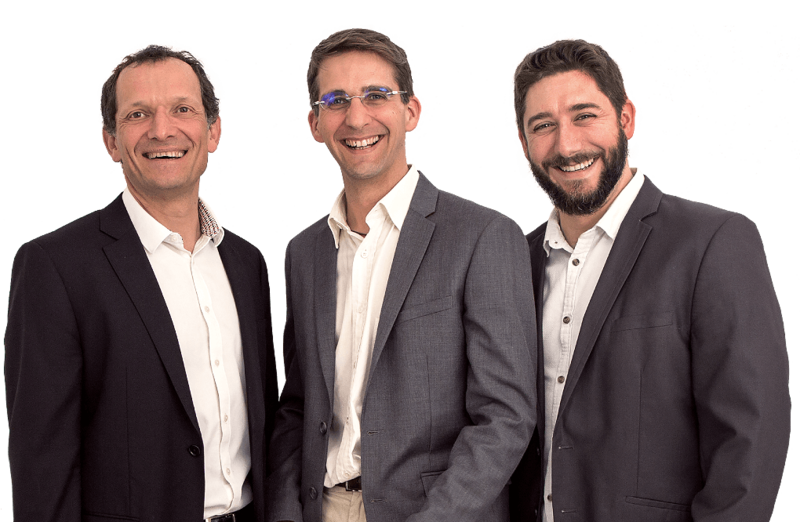 Manuel RONCO, Matthieu DESBOIS-RENAUDIN, Jean-Noël CARMINATI. 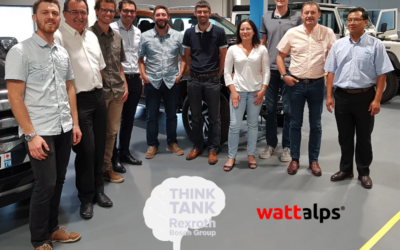 With a 45 years cumulated experience in design, manufacturing and use of batteries, in mechanical, electrical and electronical systems, the four partners of WATTALPS form a very complementary team. They also gather the cultures of three countries at the boarder of the Alps (France, Germany and Italy). They maintain a “crew” spirit to get the best of their competences and energies. The “ALPS” particle in the brand name WATTALPS refers to the mountaineering roots, symbol of will, commitment and solidarity to come through the hardest challenges. The objective is to build a cleaner industry with a great respect of citizen needs (pollution, noise). It is embodied by strong commitments like recycling 100% of the lithium batteries sold by the company. 17 years experience in innovation, product development and management in big groups : IFSTTAR for VALEO, BOSCH, CEA… Matthieu has always been keen on energy issues for mobile vehicles. He dedicated his career to this subject and spent 9 years in CEA to develop lithium battery systems for these markets. 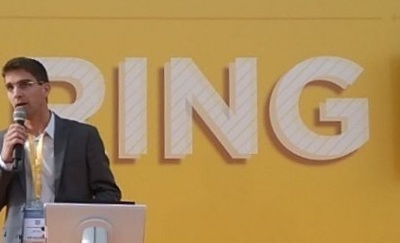 His ambition is now to build a sustainable industrial project, creating jobs in France. 26 years experience in production, aftersales and business unit management for SMEs : POLARIS, AIXAM-MEGA, SPIT… Manuel has a deep understanding of customer and manufacturer’s needs. He has 15 years specific experience in the field of batteries for electric vehicles. 10 years experience in design of mechanical and electrical systems, and 7 years specifically on lithium batteries :TRW, VOLVO TRUCKS, IVECO BUS, CEA… Jean-Noël is expert in battery design and manufacturing. Energy and synergies ! 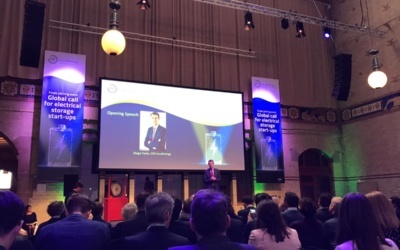 Research, industry, institutions… WATTALPS has already developed strong links with renown partners; a sign of confidence in the project and the “crew” leading it. 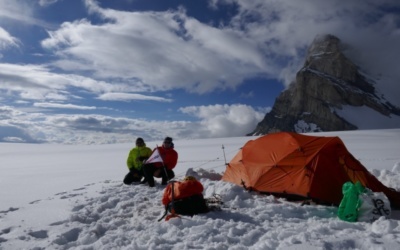 The WATTALPS Adventure is built on commitment and solidarity of its team members. In a spirit of honesty, transparency and liberty, we want to offer quality products at a competitive price. With rapid growth opportunities and to fasten our development, we are looking for men and women moved by these same values and motivated to participate in this collective adventure of building a new society. 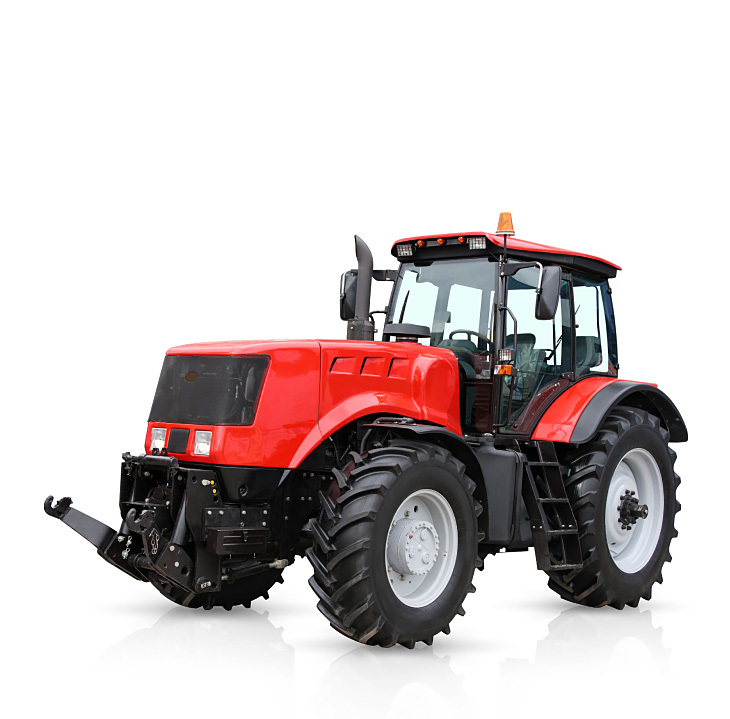 With a MSc or PhD, you have a minimum of 3 years experience in embedded software development, embedded electronics in the field of automotive and/or agriculture, construction equipment. Proven capacities in embedded hardware and software is required. A taste for field work and team spirit, proactive and capable of working in autonomy. Good writing capacity is required to establish the documentation linked to the product safety. All tasks will be supported by a team of experts. You are motivated, skilled and conscientious to implement electronic functions in a demanding environment. 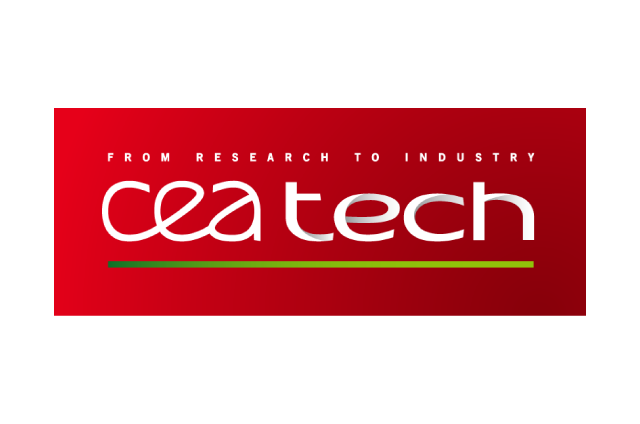 We issue a free « TechLetter » on a monthly basis, to bring our expert look on energy storage for mobile applications : technology, industry, opportunities, environment. WATTALPS gets stronger to grow faster! The voltage of a single lithium-ion cell (3 to 4V) is too low to supply high power applications. Therefore, it is necessary to assemble cells together to elevate the voltage and be able to deliver sufficient power to the application. 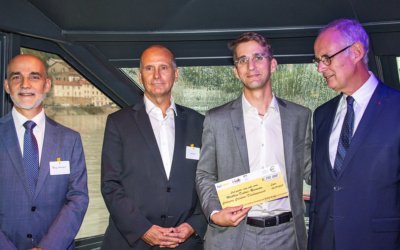 Wattalps has been awarded 180,000€ for the national startup contest i-LAB, for innotative technology. 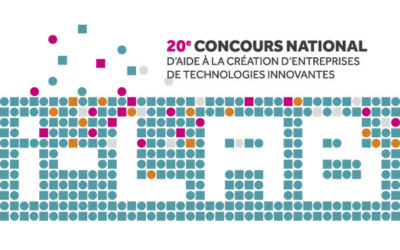 WATTALPS awarded among the best startup projects of the i-LAB national challenge !